I am sure that you hard-working career mom would always look forward to pamper days or me time, nod your head if you agree! I am totally, one of those moms. I also believe that we still need to take care of ourselves despite the fact that we are mothers. Time is not always on our side when you want to go to a salon to get that much needed treatment, foot spa, wax and massage. But, what about a place that can give you ALL of those services without you have to move to different spas or salons? There is such a thing lasses and I got to experience it first hand with Nailogy Pasig. 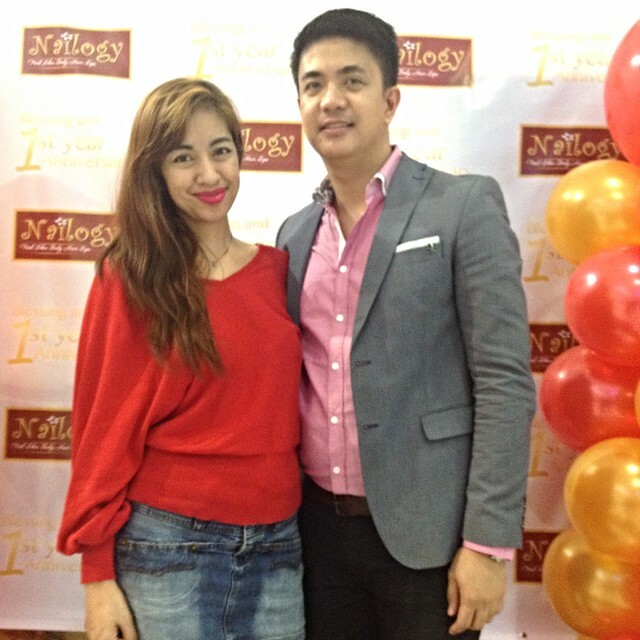 Last September 5, 2015, Nailogy Spa and Salon Pasig celebrated their 1st Year anniversary and as well as their branch blessing and yours truly was invited to their event. Nailogy was packed with their clients as soon as SM Supercenter opened at 10AM, and you can tell that these were regular clients with the smiles that they had while walking in. I decided to try out their maniped and waxing services. I loved how conversational the attendants were, they had "shop names" which are unique with each branch so that customers could easily remember their favorite attendant. When I usually go out to get a maniped it takes me an hour or so but with Nailogy it was quick because aside from having 14 deluxe chairs they also have 21 attendants in total saving you so much time. Pedicure starts by dipping your feet into a warm bubble "Jacuzzi bath" type to wash your feet, then cleaning, polish application and then a light leg massage which all felt relaxing. 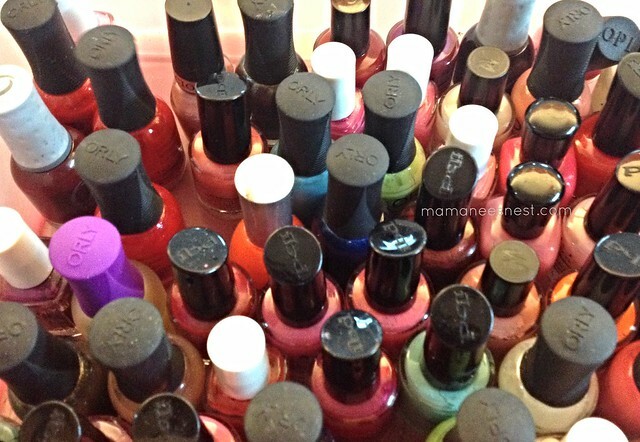 The same goes for the manicure, where they dip your hand into a nail bath of water to clean first so you can tell that everything is done so hygienically. The attendants were also wearing face masks. Eye candy! I chose the a blue shade by Orly which was matte-ified. I also went for underarm wax service which was so pleasant with Shona as the attendant. She is a keeper and I would definitely would want to return because of the amazing job she does. The room was also very snug, no awkward curtains to close off the room but an actual door with piped in music to relax you. 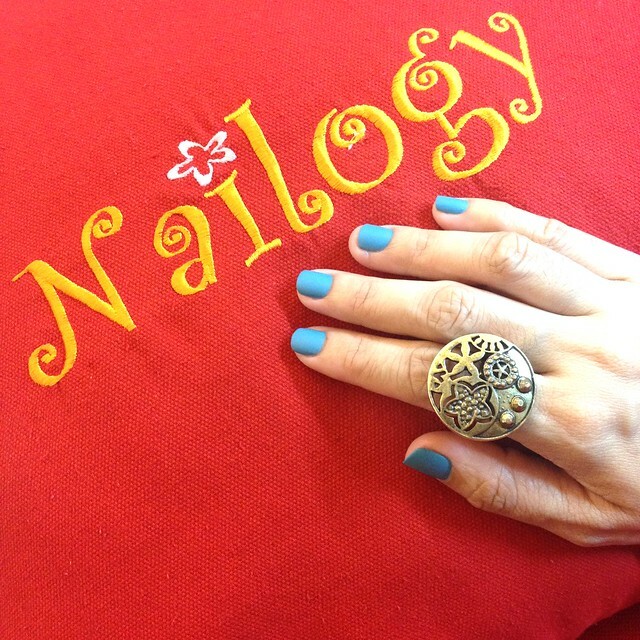 Nailogy boasts of the intense training that every attendant goes through and this is why their clients come back, you step in as a customer and you leave as though you have gained new friends. Aside from providing quality service they are giving you a better customer experience. [L-R] Marilyn Adao (Operations Manager), Mae Abarca, Cindy Quirante and Rutchel Sotto (all valued clients), Celine Kimpo-Cordeta (Managing Partner) and Pinky Rojas (HR Manager). With Marketing & PR ManagerMiguel "Migs" De La Rosa. Nailogy Pasig is located at the Ground Floor of SM Supercenter, Frontera Verde, C5 Brgy Ugong Pasig City (Beside Tiendisitas) You can set an appointment by calling 5701887 or 09175486852, they accept walk-ins too! See more details about pricing and services on the Facebook page here. 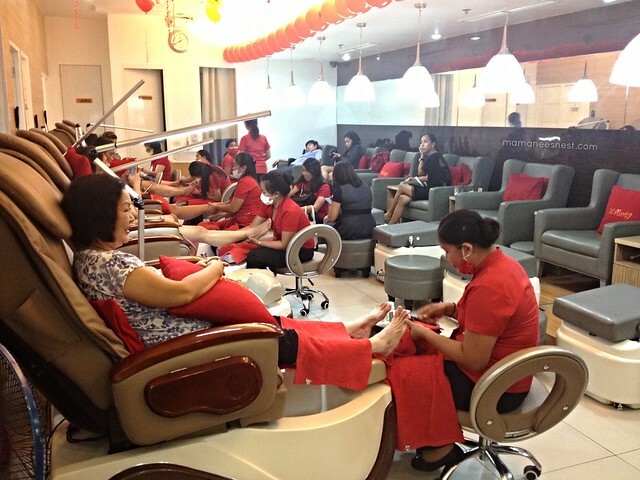 Good news lasses, you are getting a FREE 100PHP voucher to use on any service at Nailogy Pasig! and present it at Nailogy Pasig. It has sister companies and brands, Lunula and Hue Studio Salon. Nailogy branches are also located at 3rd Floor of Robinsons Manila (1st branch) & 3rd Floor of Robinsons Galleria.